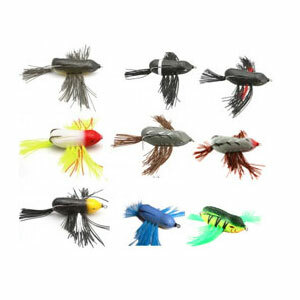 Replacement Bird lures now available. 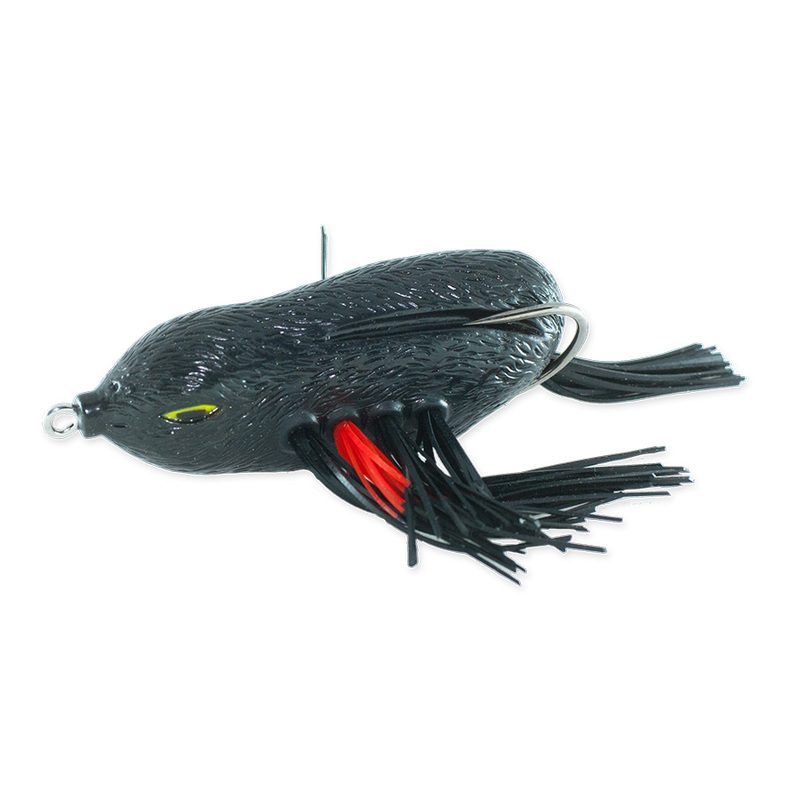 Do you need a new Redwing black bird? 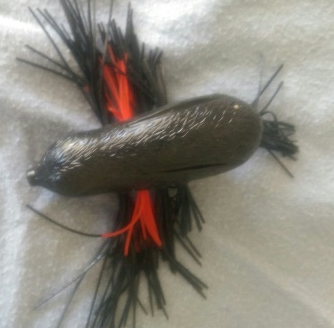 Do you use your own Hooks when modifying your bird lure? Then the replacement bird makes great sense both economically and practically. No frills and no hook means big savings. 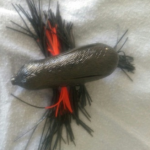 Flip in the bird lure is dedicated to providing bass anglers the best options when using our products.This bare bones option provides yet another choice for Flip In The Bird customers.